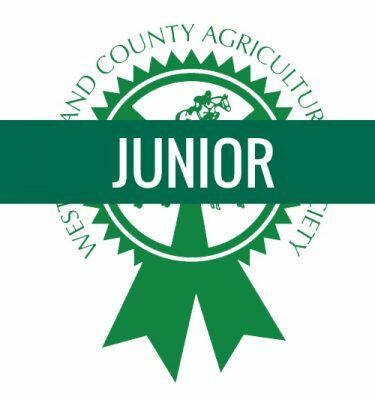 Westmorland County Agricultural Society was founded over 200 years ago, in 1799. 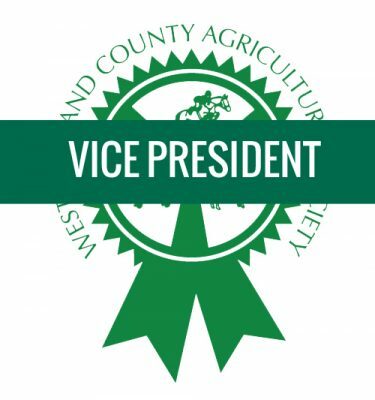 As such, we have a long and proud tradition in the farming world and the promotion of rural life. 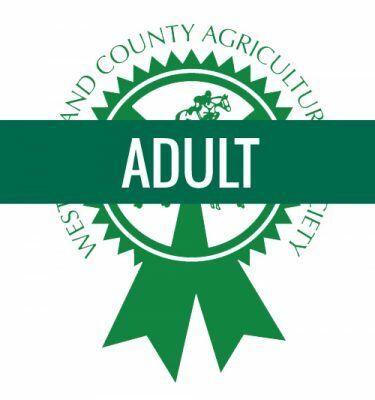 As a registered charity (No 1067224), our objectives are to promote and improve agriculture, horticulture, allied industries, rural crafts, the breeding of livestock, forestry and conservation. 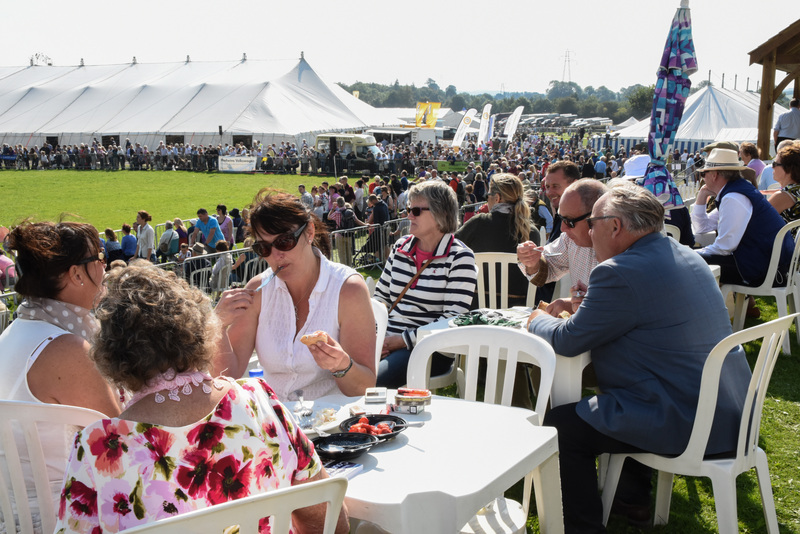 By becoming a member, you are supporting the charitable work Westmorland County Agricultural Society does across the region, as well as enjoying a host of benefits only available by joining, including free entry to Westmorland County Show and County Fest. Subscriptions are due on 1st April each year and, whilst payment can be made by cheque or cash, the preferred method is direct debit. Subscriptions are due on 1st April each year and, whilst payment can be made by cheque or cash, the preferred method is direct debit. All fees include VAT, for which an invoice is prepared.